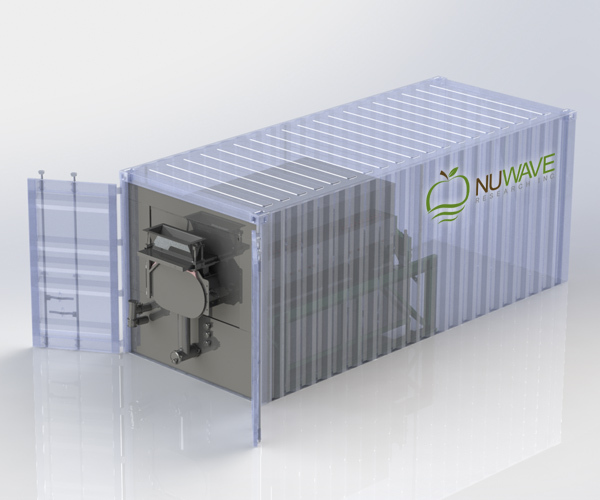 NuWave Research Inc. offers customizable, affordable commercial solutions for dehydrating food and organics for both small and large companies. Greg Stromotich founded NuWave Research Inc. in 2009 because there was a gap between the science of vacuum microwave dehydration (VMD) technology and the practical applications for industry. 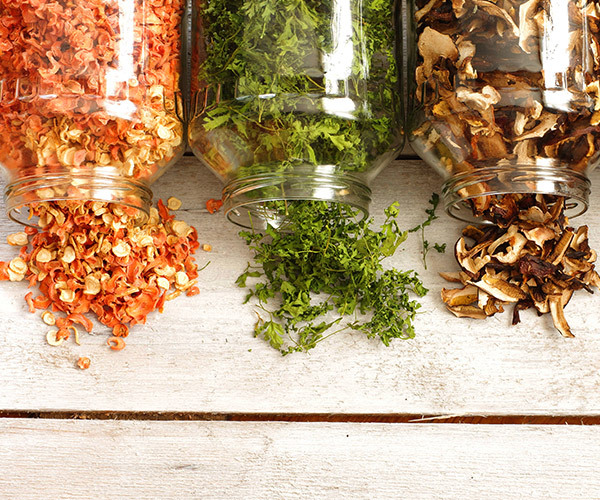 His belief was that in order to foster wide spread use of VMD, the technology had to be cost effective, adaptable for use in many different applications and manageable by primary processors and food manufacturers. Rather than develop multiple platforms for individual applications, NuWave developed a single platform that can be customized to the application and scaled to the customer’s needs. NuWave’s patented technology, NuGenesis(TM) is scalable, modular, mobile, and soft-ware driven with real time support. NuWave’s mission is for NuGenesis(TM) to become the global dehydration standard producing products faster and cheaper than freeze drying with higher quality and safer products than air or spray drying. 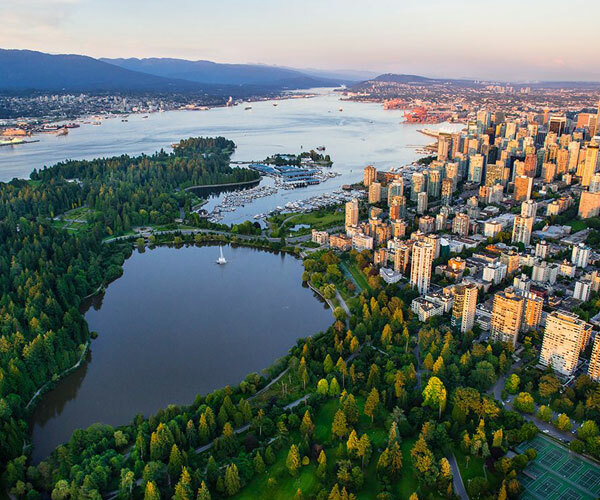 NuWave Research Inc. is a privately held company receiving grants from the National Research Council – Industrial Research Assistance Program, Sustainable Development Technology Canada, Growing Forward 2 Canada and Investment Agricultural Foundation of British Columbia and the Canadian Dairy Commission.